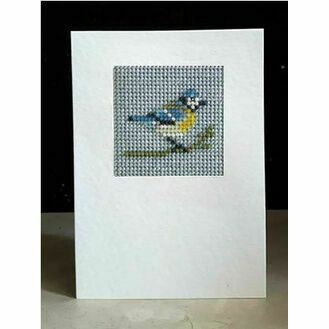 Beadwork embroidery kits promise a lot of fun, but they won't take you hours to complete, so they're great for the time short. 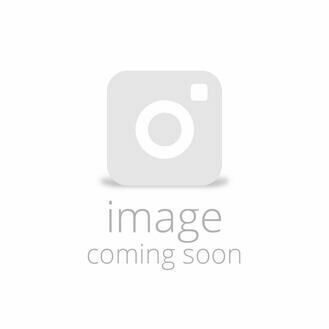 From leading brand Ann's Orchard, there is a selection of mini beadwork kits and bigger projects involving linen and clutch bags. 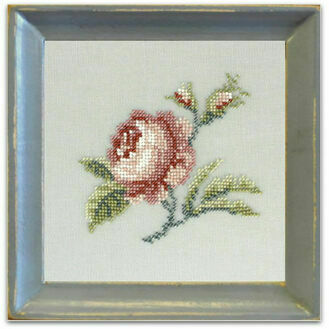 These kits are a popular choice with everyone, as they're suitable for all embroidery abilities. 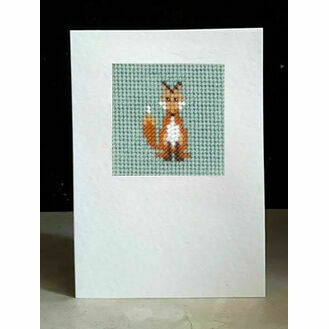 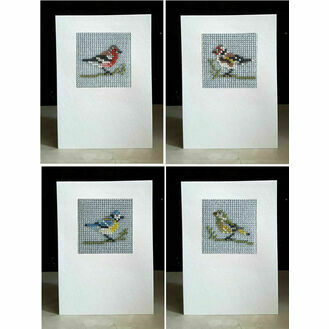 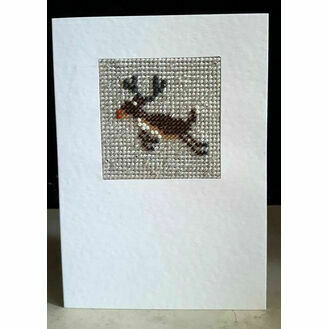 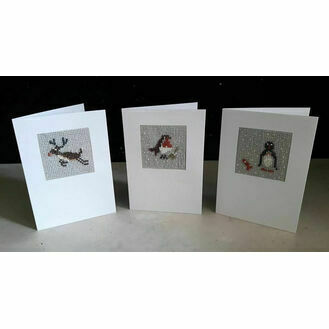 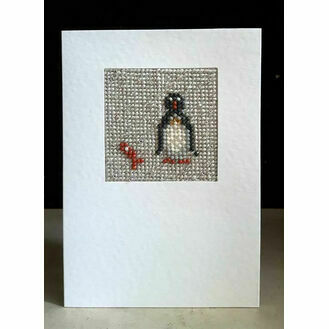 The mini kits can be mounted into cards afterwards or framed and given as a truly special gift.